A central hub where visitors and locals alike can find all the diverse events, classes, activities, and promotions that happen in our region every day. Find 100's of local events to explore on our events calendar. 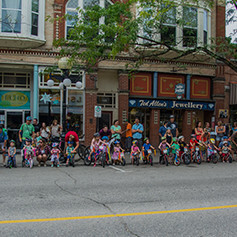 The Number One Small Arts Town in Canada - Nelson, BC. 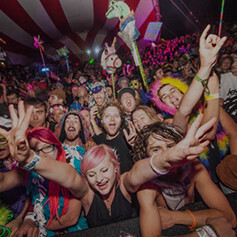 Year-round festivals for all ages and tastes. Finding Awesome Click on a photo below and explore. Celebrate local art and history at Touchstones Museum. 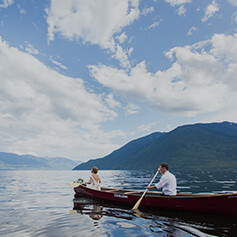 Get a taste of our history and visit the Langham Cultural Centre in Kaslo, BC. 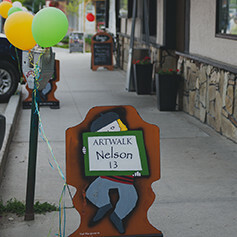 Shop local in Nelson, Kaslo, and find local artisans all along Kootenay Lake . More big name musical acts stop over here than any other place its size. Experience nordic skiing in Nelson and Kaslo. Find the perfect accommodations for your next trip. A place of healing, relaxation and tranquility.